IIMC Celebrates 70 Years As a platinum sponsor of the conference, Laserfiche is fortunate to celebrate IIMC’s 70th anniversary. 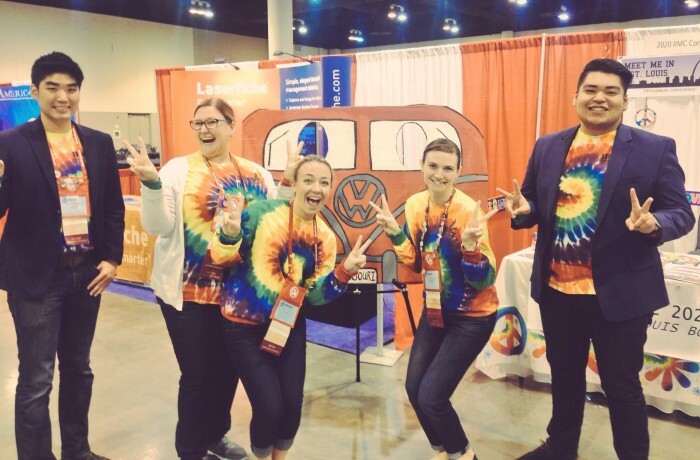 This year marks Laserfiche’s 20th year of attending the conference, and to honor the milestone anniversary, we participated in a ’70s-themed party donning tie-dye T-shirts. 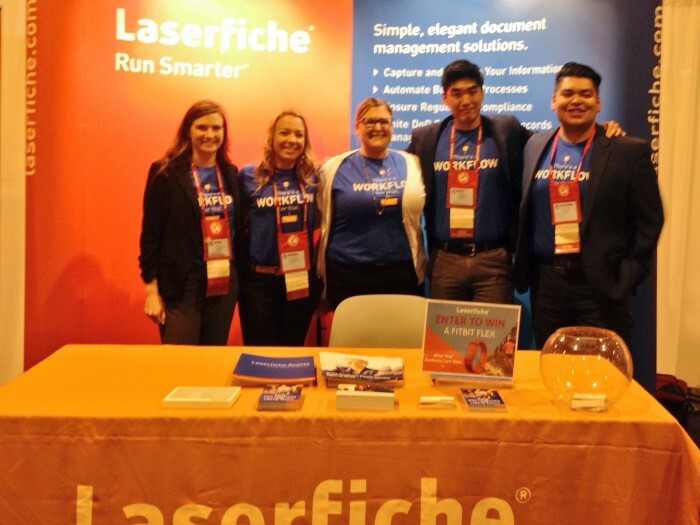 The Laserfiche booth at the IIMC Annual Conference. Change Management is Difficult, but Possible In addition to speaking with conference attendees one-on-one about their unique challenges, we had taught a course on change management. The course provided clerks with ideas on updating outdated business practices and methods of seeing new initiatives through to success. Change is difficult. Clerks are often catalysts who need to drive new ideas for business processes, but they encounter opposition when they attempt to alter the way things have always been done. Our team shared insight into overcoming barriers in change management, using Laserfiche customers as inspiration for the curriculum. We discussed why employees resist change and the techniques staff can use to facilitate change. 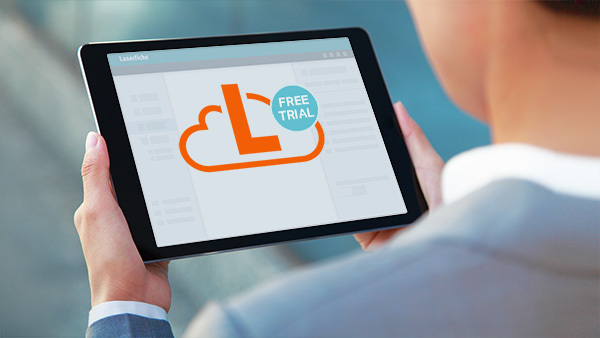 For example, many Laserfiche customers want to expand the software capabilities to other departments, which can feel like a daunting task. 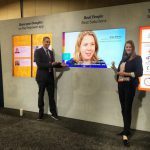 Through the course material, however, we showed that with the right strategy and course of action, old habits can be replaced with more efficient, cost-effective processes. 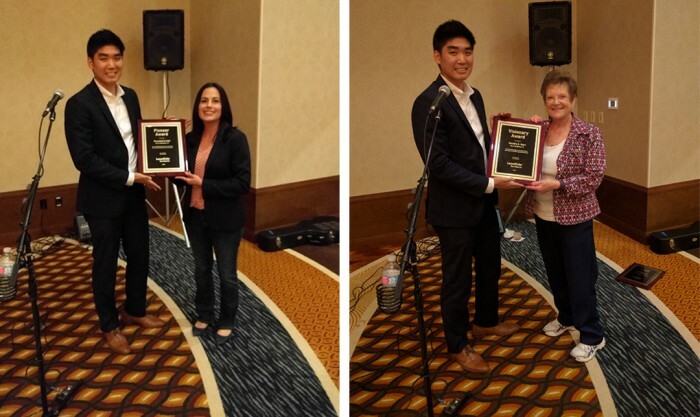 Laserfiche award winners Rosemarie Call (left) and Sandra S. Hart (right) receive their plaques during the IIMC Annual Conference. City Secretary Sandra S. Hart of McKinney, Texas, who received the Visionary Award for leading the effort to deploy Laserfiche ECM throughout her organization. City Clerk Rosemarie Call of Clearwater, Fla., who took home the Pioneer Award for helping her organization automate business processes and enhance transparency using Laserfiche. Clerk of Council Debra K. Bernardo of Hattiesburg, Miss., who earned the Dedication Award for her commitment to promoting efficiency within her organization and advocating the use of Laserfiche to fellow clerks outside her organization as well. Where to Next? IIMC is just one of the many conferences where you can find Laserfiche this year and we want to meet you. 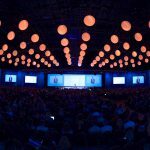 For up-to-date information on where you can find the Laserfiche team, follow us on Facebook, Twitter, or LinkedIn. 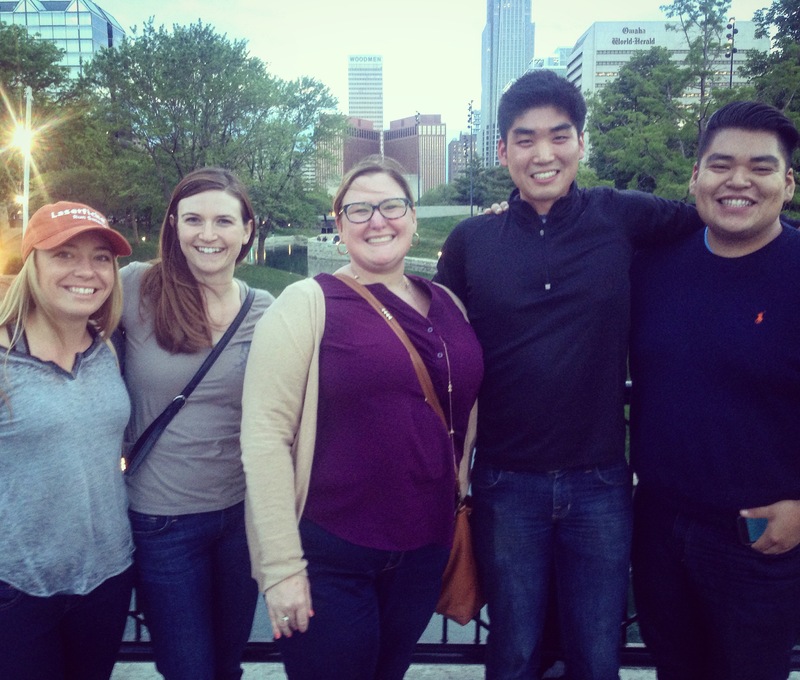 The Laserfiche Team outside in Omaha, Nebraska.